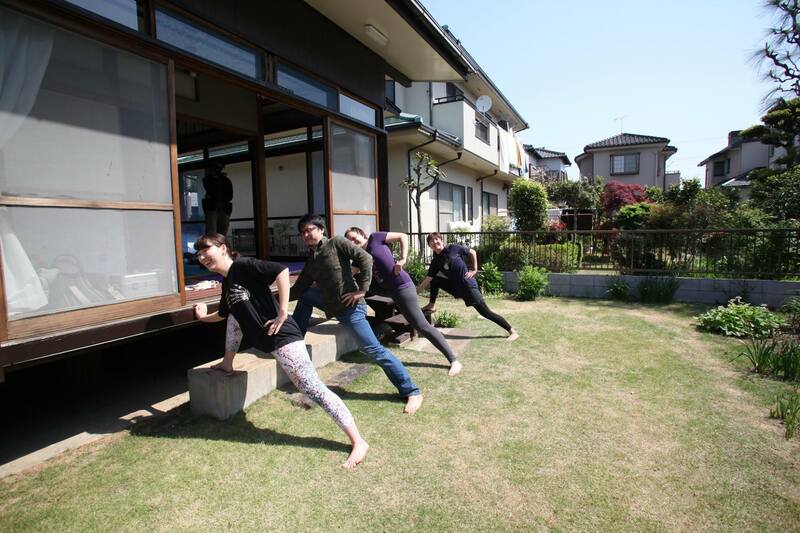 Let’s get together, have some fun, and improve ourselves in Kasumi An Study Center! The purpose of the Class is to bring people together, enjoy practicing yoga/Japanese and to foster our connections to nature and those around us. You can expect to laugh a lot, meet new friends, and, with a little luck, discover something awesome! Classes are for all levels. 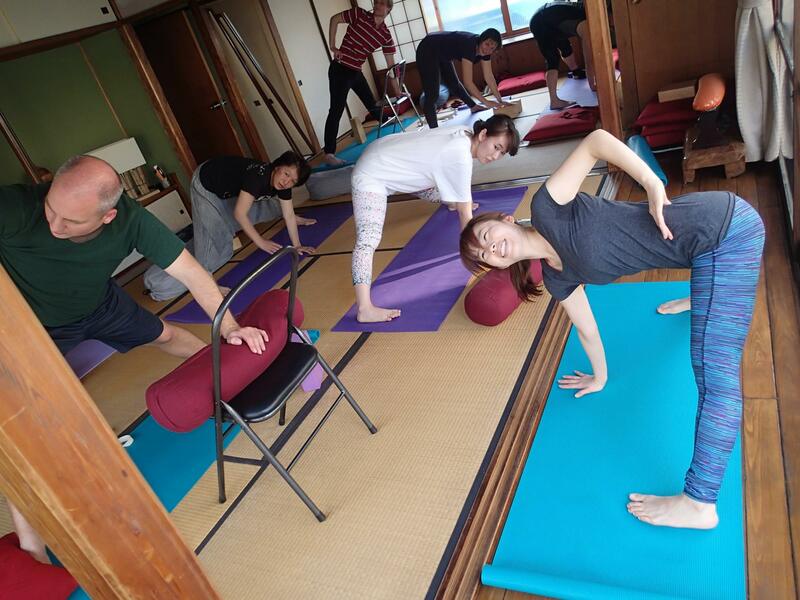 Newcomers to yoga/Japanese are most welcome, as are seasoned practitioners! You do not need to bring a yoga mat. *If you take more than two classes, I will give you 10% discount. *If you are staying in Kasumi An Study Center, the fee will be 1,500yen/class. *If it rains on the day of the class, we will have a class inside. 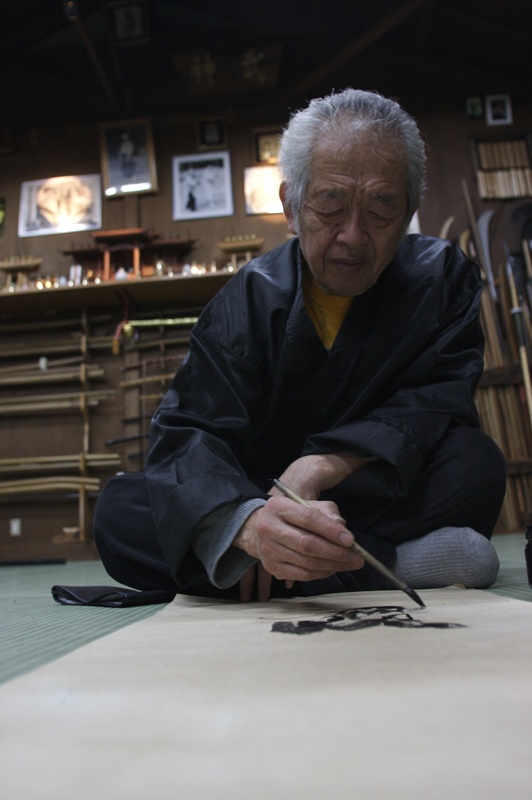 To understand Japanese Shihan’s instruction in Japanese, we will focus on Bujinkan terms at this class. I will choose the phrase which Hatsumi sensei often says, and we will practice saying phrases. The class will be held both in English and Japanese. I speak English & Japanese and the class will be held in both languages. I have been practicing Bujutsu mainly with Paul since 2012. I look forward to sharing a wonderful time with you all! This entry was posted in News on 05/03/2015 by Kasumi An Study Center.